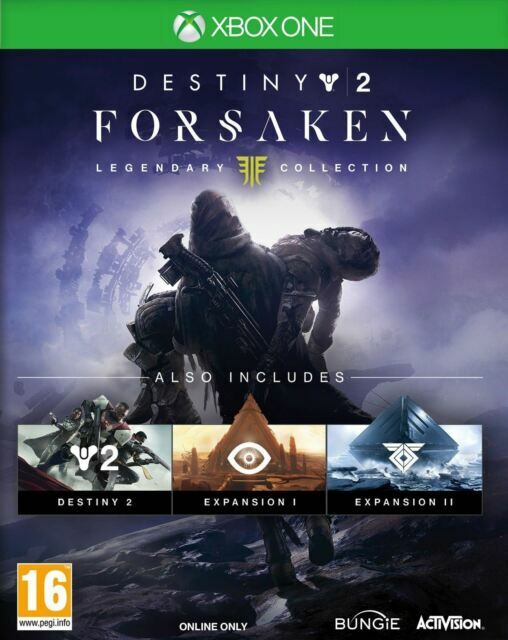 DESTINY 2 FORSAKEN - LEGENDARY COLLECTION for XBOX ONE. Legendary Collection Includes - Destiny 2, Expansion 1 & Expansion 2. Strange title considering the way the game takes.